Let me introduce you to The Unraveling of Mercy Louis. And yes, if you read my last post on the five books I'm reading - you'll notice this one was missing. Because I knew I had this post coming up this week and didn't want you to think I'd truly lost it by tacking on another book to the list. I just can't help myself. I love to read. So, with that out of the way, I can tell you why this is a book you need to read. The flow of it is easy, the story inviting, interesting, and enticing. A whole slew of adjectives you'll find true enough when you dive into it. 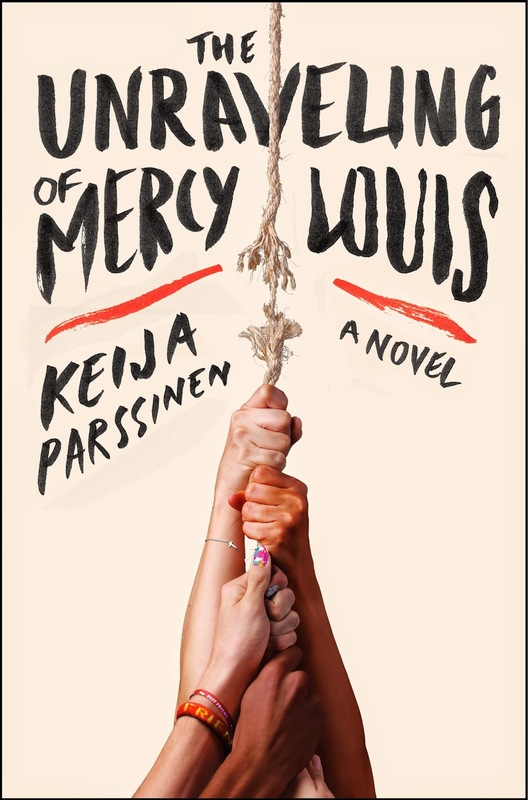 The Unraveling of Mercy Louis is Keija Parssinen's second novel, but the first of her work that I have read. The cover itself gnaws at me. Admittedly, it took me a few tries to pick it up because of the rope. I want to say that I'm not sure why it bothered me as it did. But I think it was a visceral response. I was worried. See a shredding rope and worry? Seems like a smart reaction. And I actually just noticed that I said it gnaws at me. My delayed thought process is that is an interesting word to use as actually the rope on the cover sort of looks gnawed ON. It's probably the "hanging on" feeling that stayed with me as I started reading. I was waiting. Parssinen introduces us to this story with a prologue that made my stomach flip. It was barely three pages long - but it made me react with all the feels. And that's it. I could truly leave it at that. But what I loved most about the book were the voices. We start with young Mercy, whose voice is fluid and I can practically hear the accent in her thoughts. The way she describes her grandmother, Maw Maw, makes her sound like a character - you know the kind? - the kind you're intrigued by, afraid of, and yet really want to know. Also? Maw Maw has visions. That should be enough to pique your interest. But there's more. There's Illa. Illa seems like the kind of teenager many people can relate to. We weren't all the star player on the high school basketball team. Many of us were more like Illa. Background players. But Illa is more than that. She's a background player with her own voice. We meet Illa's mom, too. And Mercy's mom, who has been MIA, but makes contact early on. There's history there. It's not expected, but introduced early enough to not be unexpected, either. The Unraveling of Mercy Louis is the kind of book you can't put down. A read that you blink, look up at the clock, and realize you've read about 50-60 pages in a heartbeat. Because you like Mercy. You want her to maintain all that is good of herself. You even like her friend Annie, although you question what it is she might be hiding. What she hasn't yet confessed to her very best friend. It takes time (if you're me) before you realize the weight of the title. Reading along, Mercy seems to be perfect in so many ways. And you see the ways she might be too perfect. You expect her to break. You look for signs. But then you think of the title and change your mind. You don't want to see them. My readers know I do my best to give you as much of the story as I can without spoilers. And I don't give ratings because that's just not how I read. But I can tell you that this book is one you'll want to read. You'll want a copy. 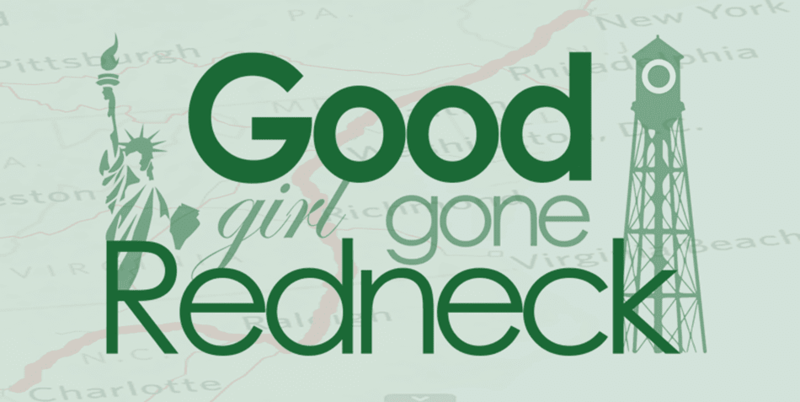 So guess what? I'm lucky enough to have one for you. It's a simple giveaway - as my free books usually are - with a comment as an entry. And since this book is filled with teenage angst, my question for you is: who was your best friend in high school? Answer that in the comments and consider that your entry! And if you want an extra entry, just head on over and retweet the tweet below. Then come back and leave me your twitter handle so I know to look for it. You should absolutely consider The Unraveling of Mercy Louis for your upcoming book club. There will be plenty to discuss and it's a really good book club choice, in my opinion. My best friend was Sue in high school. I moved the summer before my senior year in high school. Life took us to opposite coasts and I miss the fun, goofy and carefree times we shared. My best friend in high school was Jocy. She lived around the corner from me and we'd meet on the bus stop every morning. We were maid and matron of honor to the other, AND I'm seeing her for dinner on Monday. My best friend in high school and now is Stacey. Since high school we have never lived in the same state but we remain besties. Oh man, I am ready to read this now! My best friend was and is Anne. She and I have been BFs since 1980 when we met in 4th grade. My best friend was Nikki. I didn't really hang out with people my age in high school. She moved at the end of Junior year and it was horrible. She now lives the furthest away possible on the other side of the country. We still keep in touch. We were both in each others weddings and I totally wish we lived closer to each other. My best friend was Jacquie. I had three best friends in high school, Tia, Mionna and Dorothy. We've been out of high school for 12 years now and we're still the best of friends. My best friend was Colleen. She ended up cheating with my then boyfriend at the time late in our senior year. So probably not the best best friend you could have but still that is all I got! 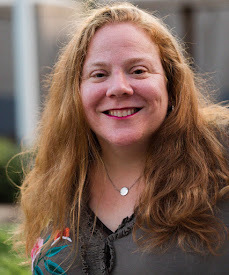 One of my best friends was Ellen, a girl I was in theater group with. I sang at her wedding, am her first child's godmother and sill keep in touch with her! Other than her, I don't really keep in touch with too many other people from the past! My best friend in high school was someone I'd known since 7th grade. We're not friends now, sadly. She got wrapped up in drugs and I had to remove myself from a dangerous equation. There will always be a part of me that regrets that I couldn't save her. oooh, can I please please please enter? I have a US address! This sounds like something I'd like to read.